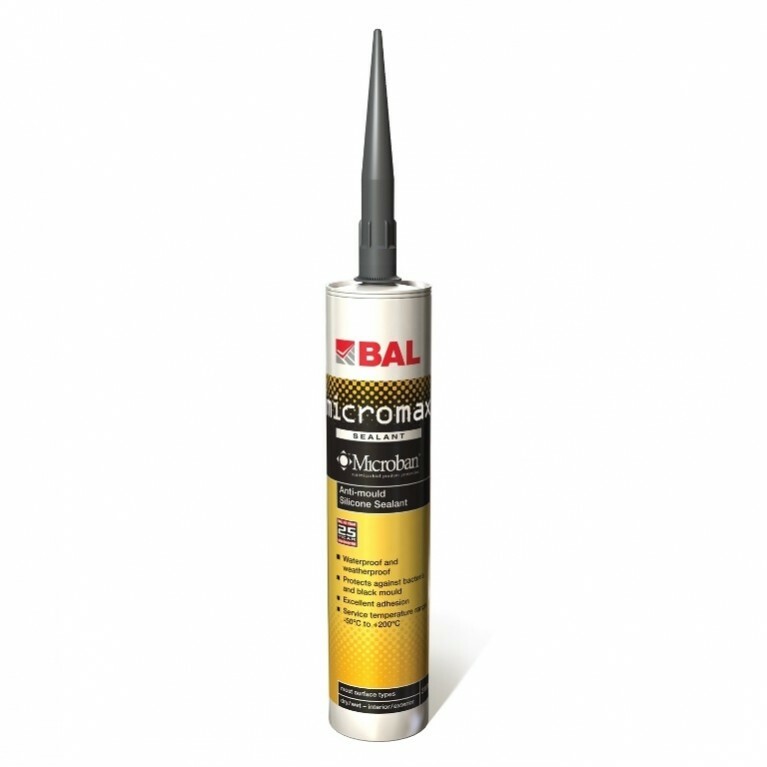 BAL Wall & Floor Professional is a standard-setting, cementitious tile adhesives for walls and floors. 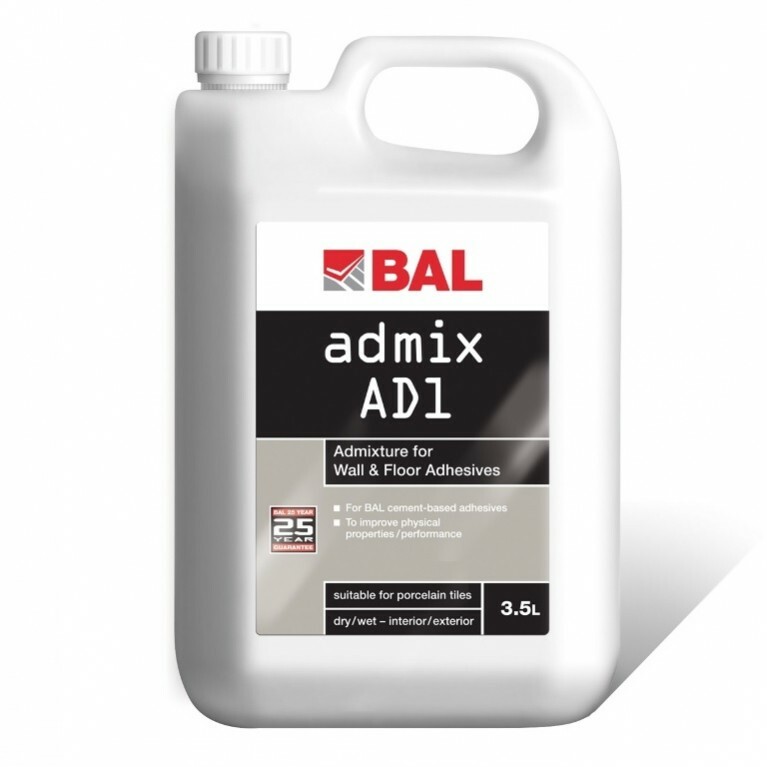 Suitable for most tile types, including porcelain, BAL Wall & Floor Professional is non slip, frost resistant and can be used for interior or exteriors. 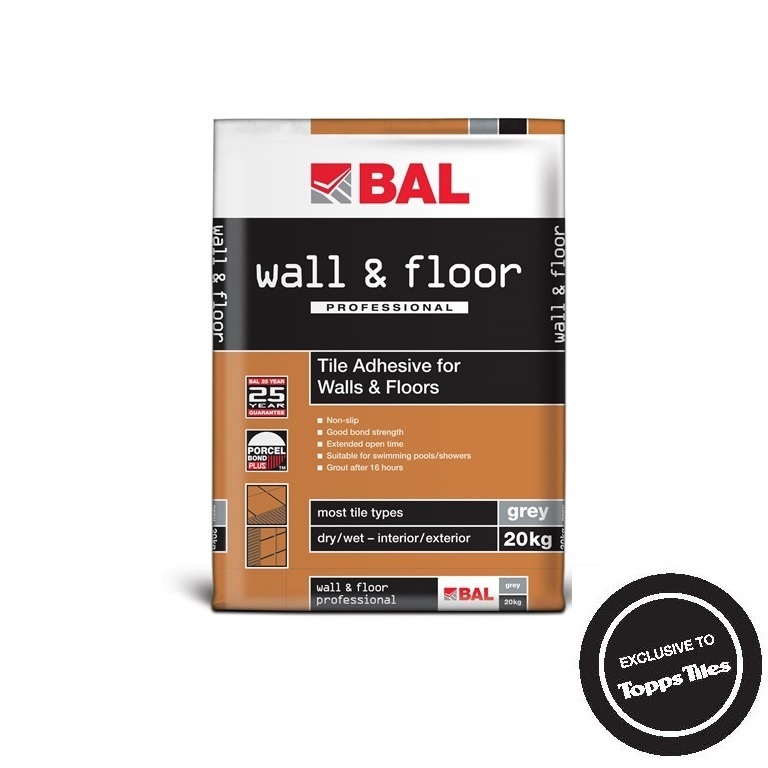 Suitable for grouting after 16 hours, BAL Wall & Floor Professional has good bond strength and achieves coverage of 6.6m² for walls and 5m² for floors. BAL Wall & Floor Professional is perfect for your internal or external tiling project, particularly showers and areas with large format tiles. 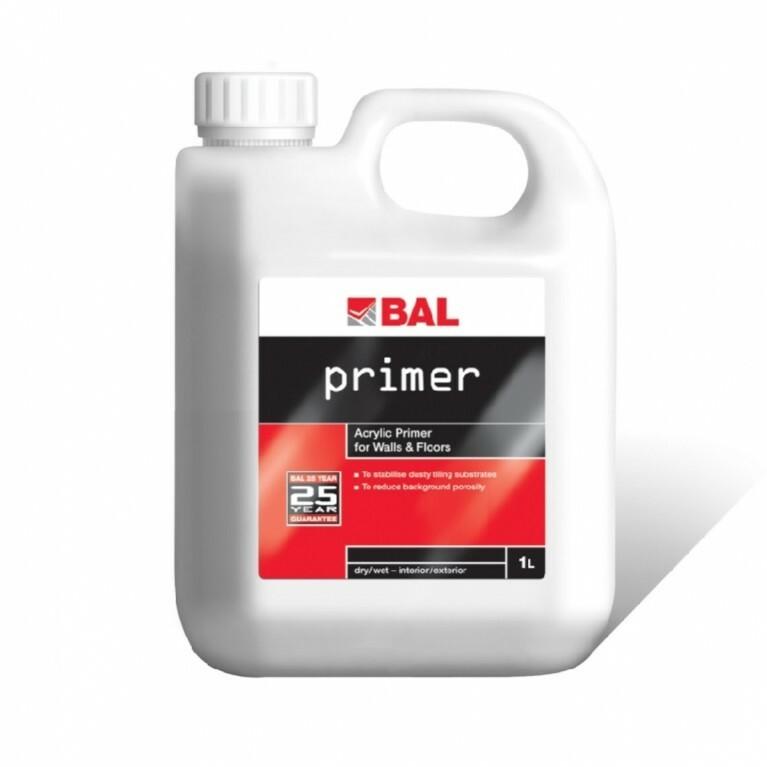 BAL Wall & Floor Professional is perfect for use with ceramic, porcelain and vitrified tiles, mosiacs, certain natural stones, terrazzo, rigid foam insulating materials and brick slips. 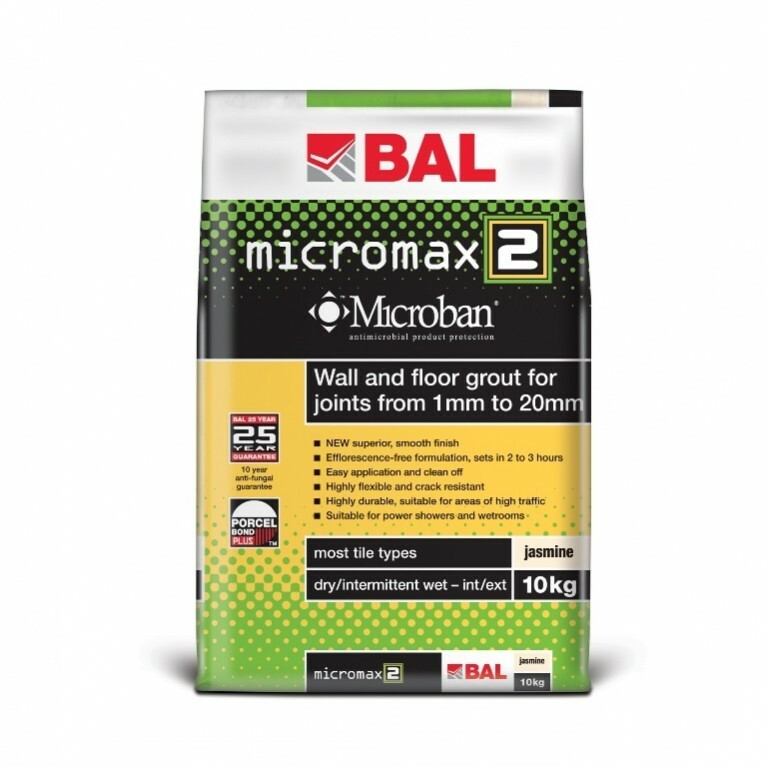 Available in Grey, BAL Wall & Floor Professional can be grouted after 16 hours, has good bond strength and achieves coverage of 6.6m² for walls and 5m² for floors.